In a long term, our growing population needs more food. Climate change will destroy in large scale farming land. Drought, a lack of water means that we have to get more fields from cattle grass land to seeded. Soy bean, maize, grain etc. needs flat ground and fruitful soil to grow. At the same time, paper consumption is going down bit by bit. Cardboard, new kind of wood fiber, plywood and even a timber will keep the needs of pulp and wood material in same level as it has been in recent years. In this angle, we need long fiber pulp more and more to cover to satisfy the demand of markets. Electric power is still needed in future, this global depression will heal in some years. And it means that we have to do electricity with sustainable way: sun, wind and- wood chips. 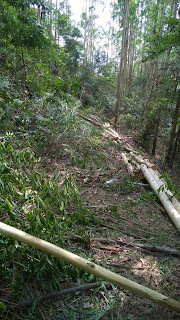 This will lead us situation where have to consider more and more effective ways to grow wood. Now flat grounds are coming more mechanized and it shows benefit of mechanization. But how to get more land for wood grow, if there is a competition with farmers about the land? 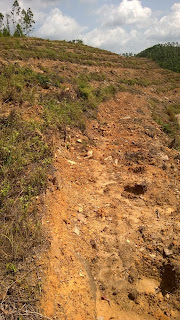 Simple answer is to intensive cultivation of wood in slopes. Many problems are still there , but harvesting in slopes is already solved. 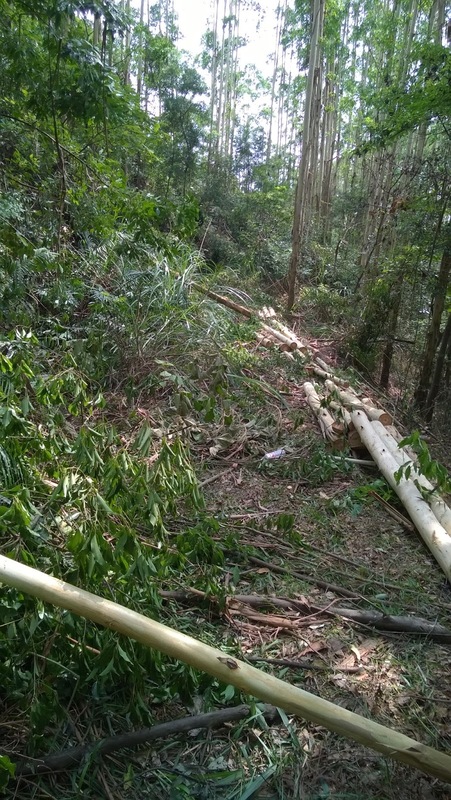 Now the bigger issue is how to do silvicultural work with less manpower? Terrace roads are one solution. Those can be used also with fertilizing, weeding (a big problem) and harvesting. But the cost are high, making those roads needs a lot of hours. More simple way to do planting is just drive up and down with feller buncher carrier or powerful excavator. 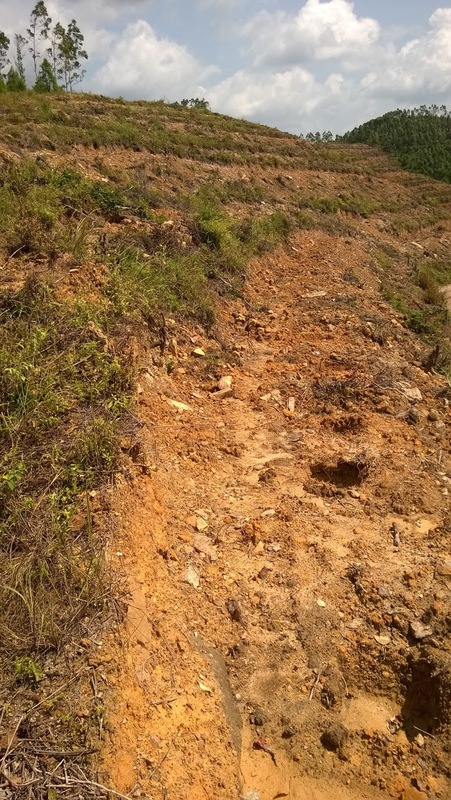 Risutec Ltd. has develop a solution for slopes. Deep sub soiling and bedding for seedling, fertilizing, water gel, herbicide and in future also TASK- system for accurate placing. We are ready to release our solution in few months. Take contact to us and take advance of cost reduction!